Jacques Gabriel was born in Port au Prince (Haiti) October 12, 1934. 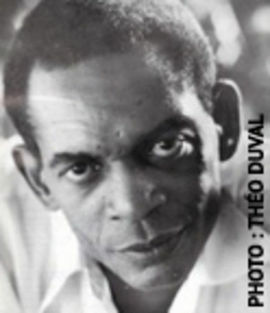 He was introduced to drawing by photographer and artist René Vincent, then a professor at the Lycee Philippe Guerrier of Cap-Haitien. He created the pseudonym Jagal to sign his drawings in pencil and watercolors. In 1955 after his show at Foyer d’Arts Plastiques he moved to United States to study at New School for Social Research where he meets the painter Camilo Egas. Back to Port au Prince he meets Roland Dorcely, who becomes his professor and friend. In 1959 Jacques Gabriel travels to Paris ready to try the “French adventure”. In Paris he becomes very close to Herve’ Telemaque, Luce Turnier, Gesner Armand and Roland Dorcely with whom he shares an intense cultural exchange. Nadal, Marie-Jose and Gerald Bloncourt. 1986. 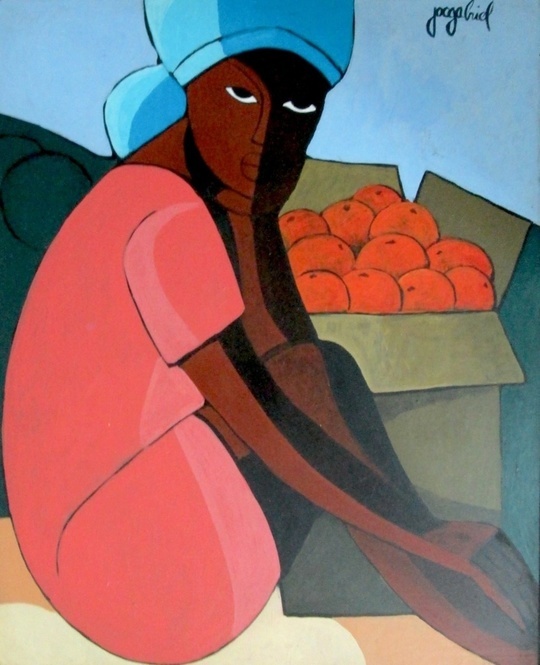 La Peinture Haitienne, Haitian Arts. Paris: Editions Nathan.